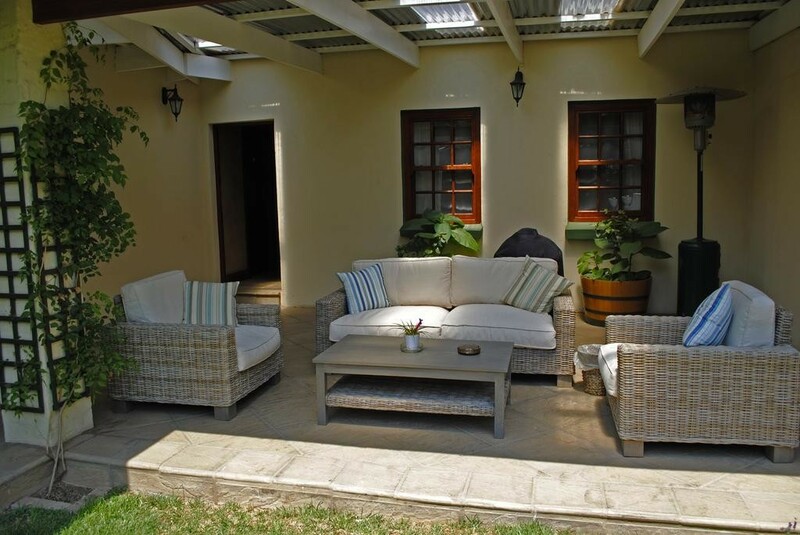 The guest house has been developed to provide a high level of comfort and privacy. 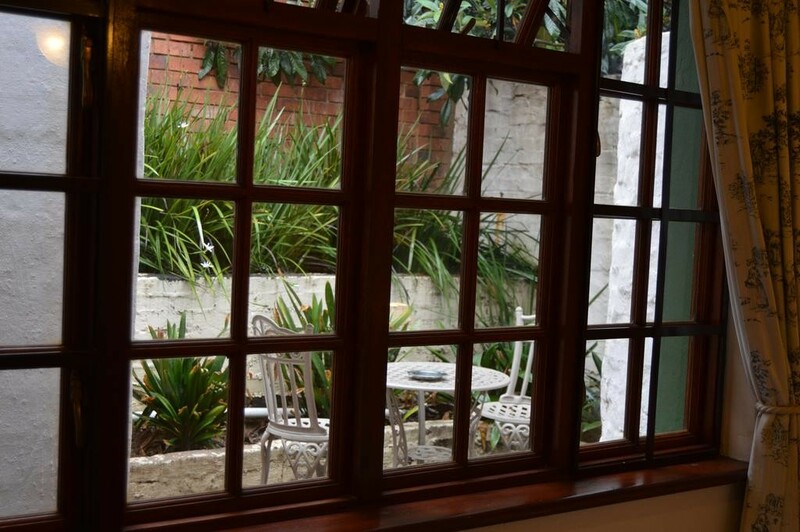 At the same time, a conscious effort has been made to retain the character of the property. 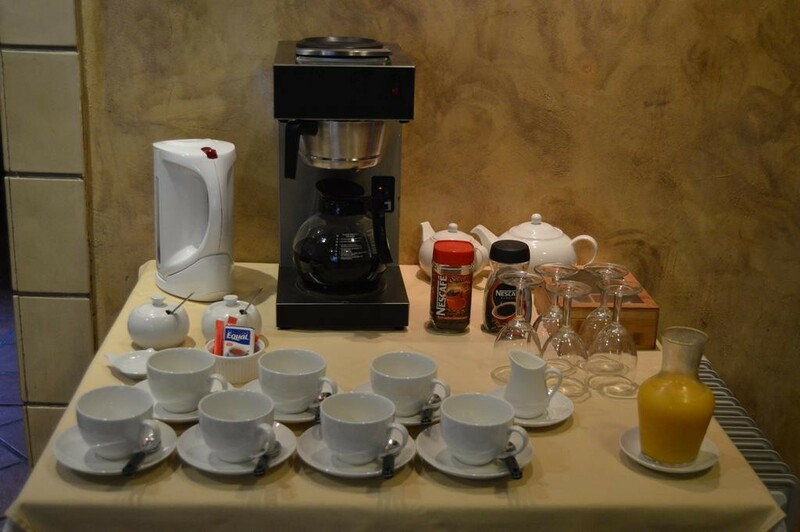 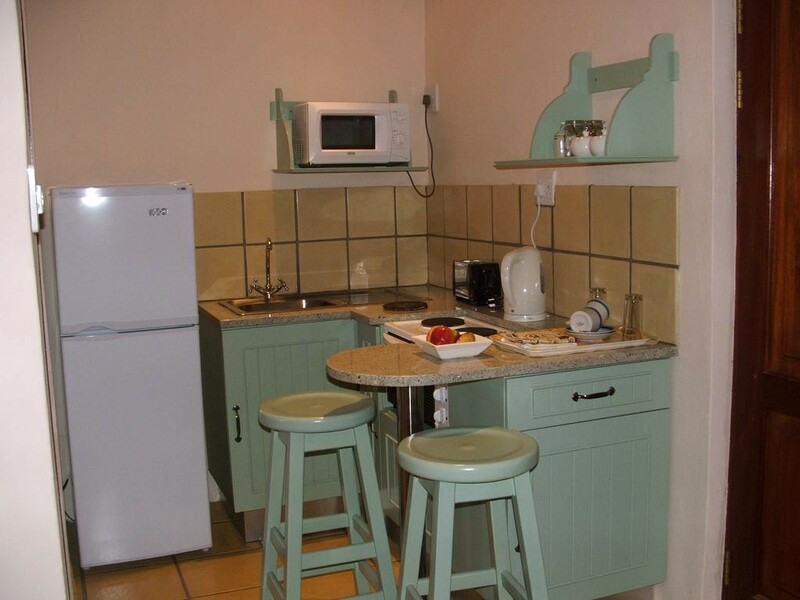 The seven bedrooms and three self-catering units, which feature fully-equipped kitchens, are all en-suite with private entrances. 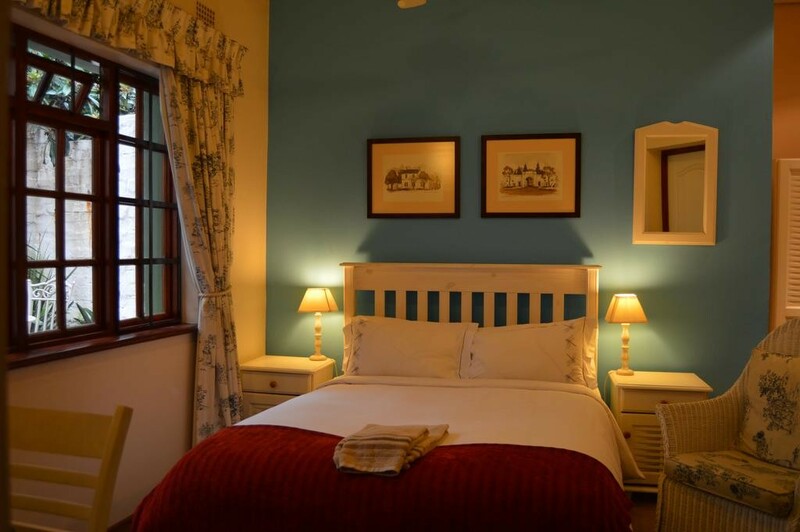 Six bedrooms are situated in the old farm house building, two share a walled private garden and the Courtyard and the Pottery each have their own private gardens. 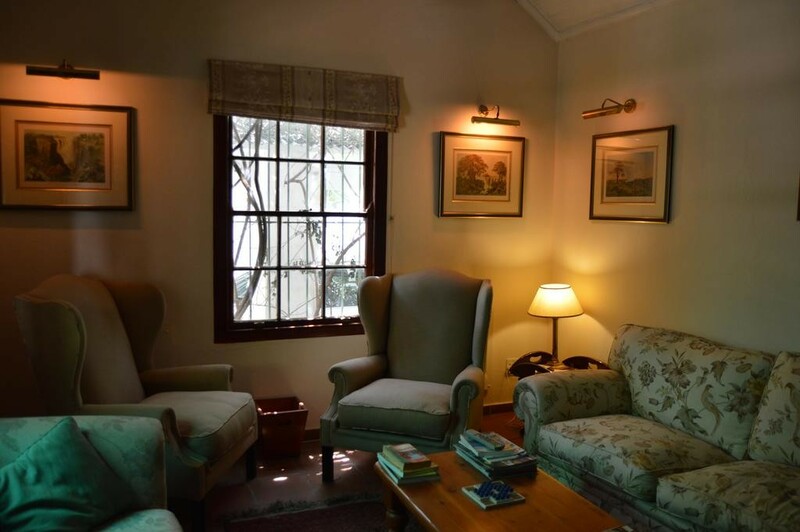 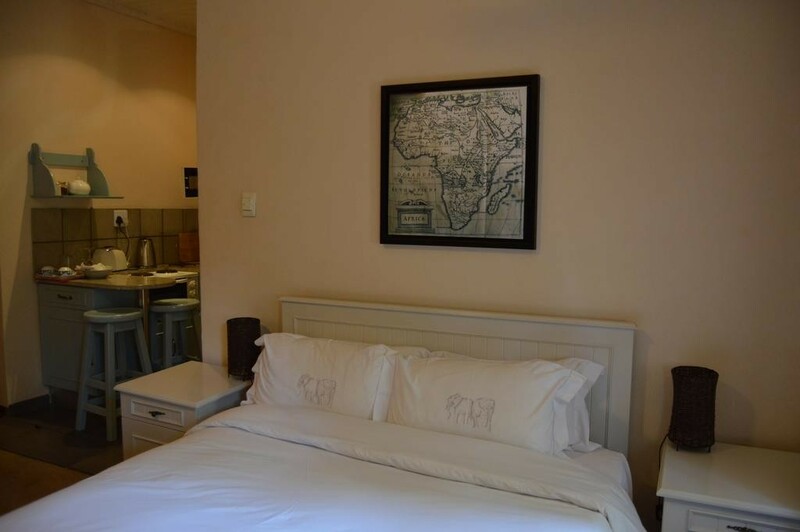 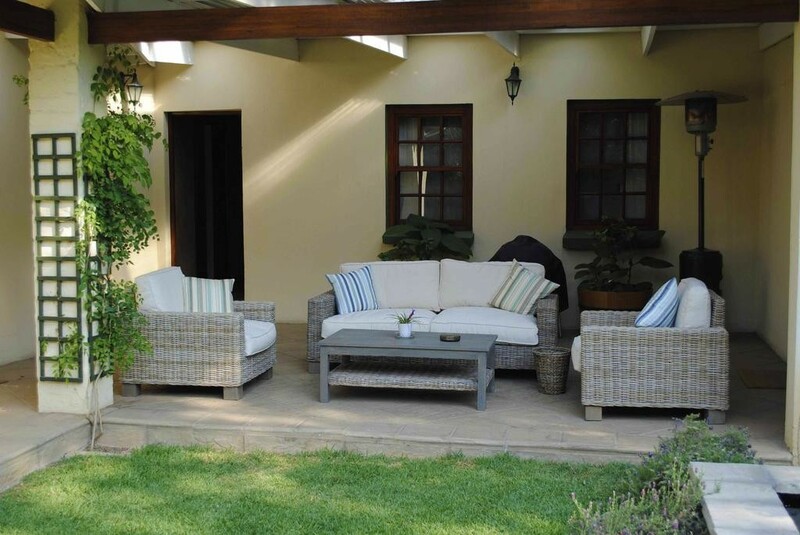 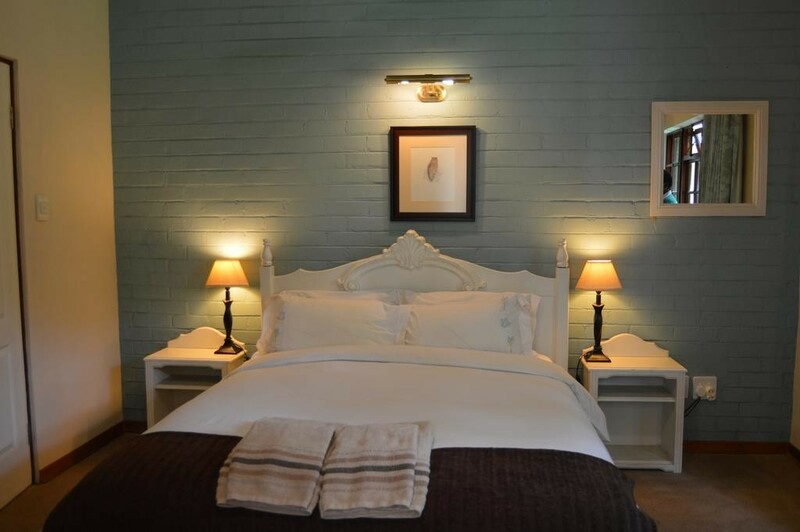 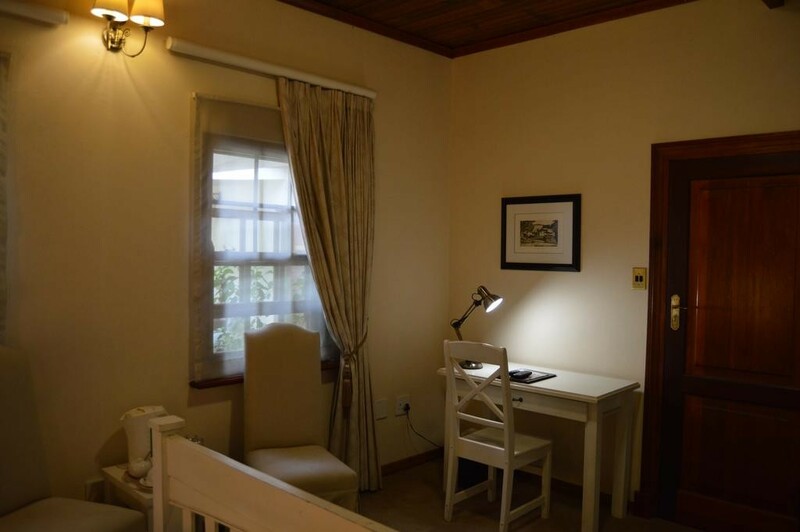 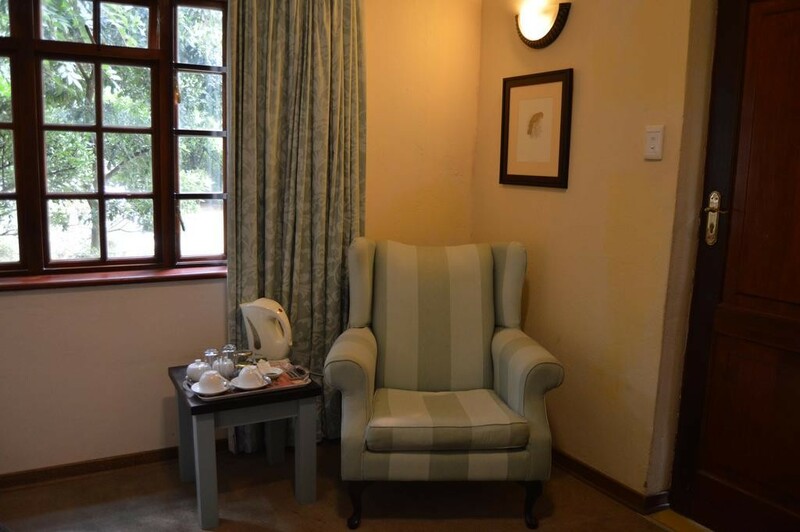 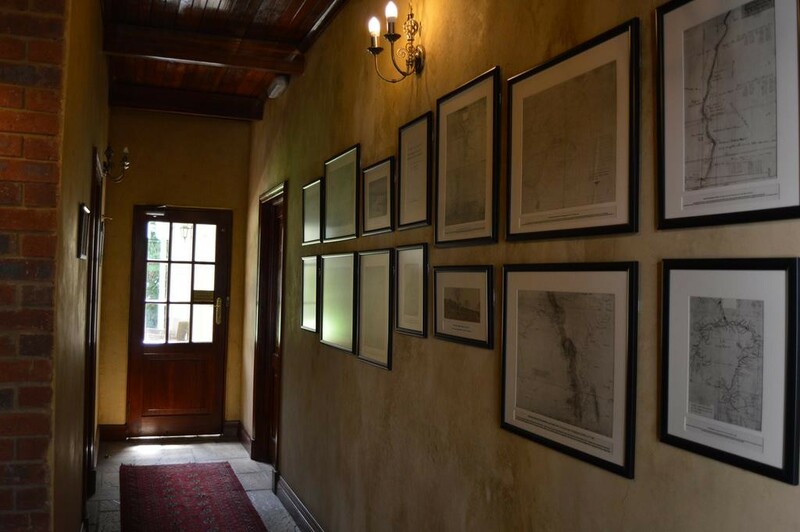 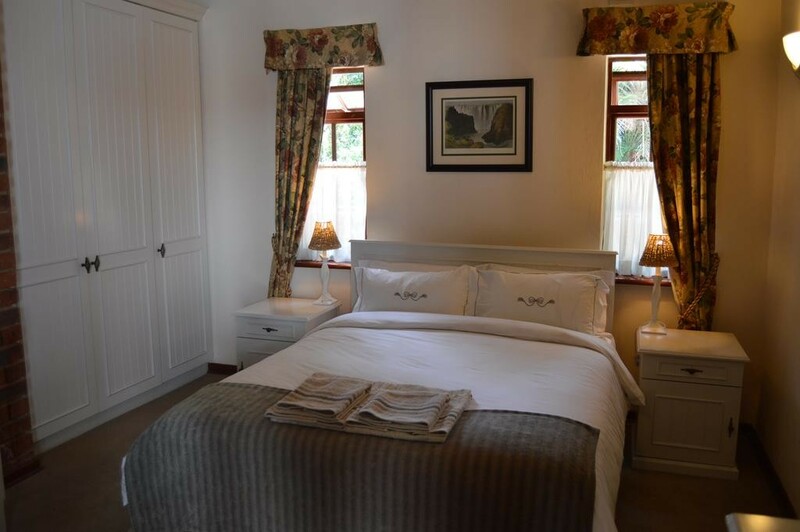 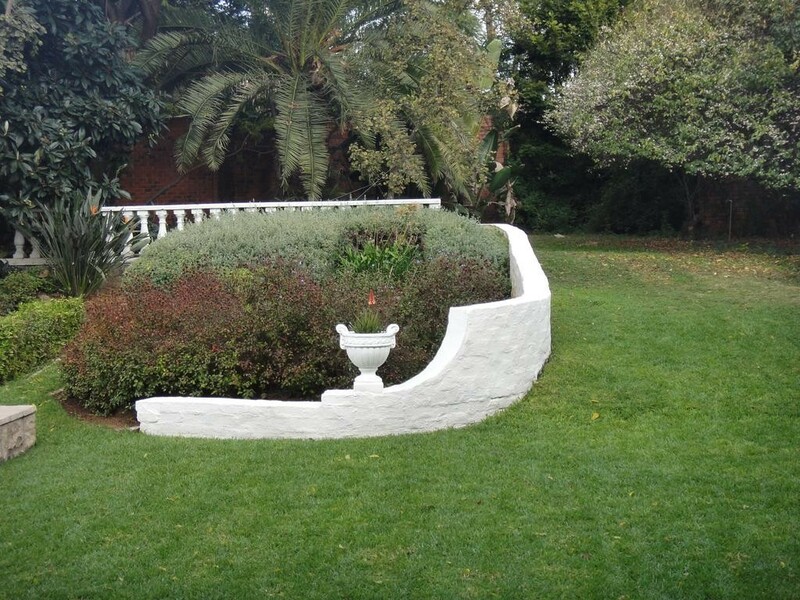 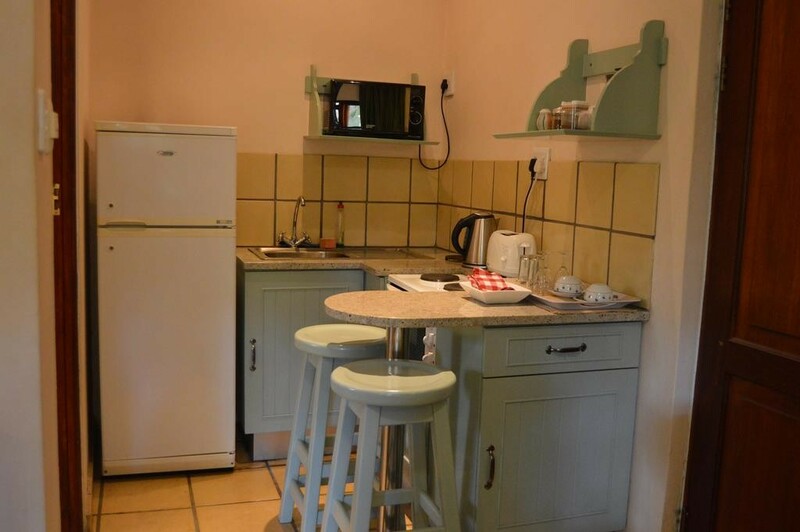 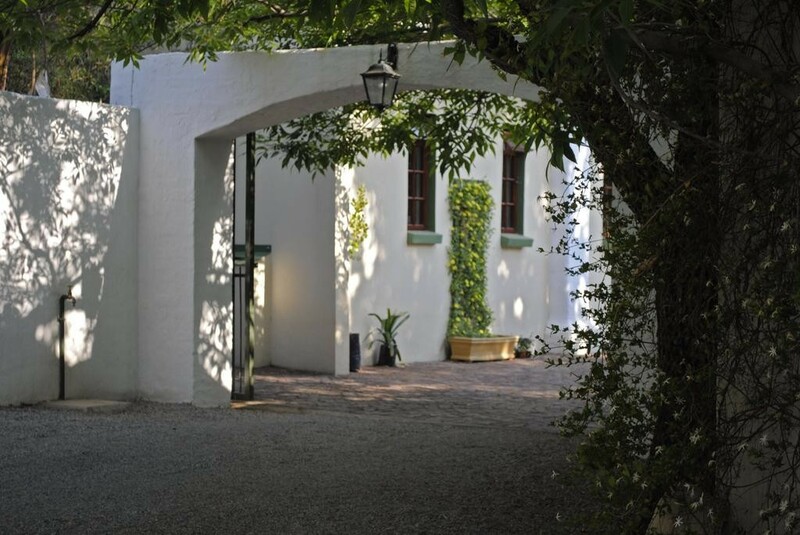 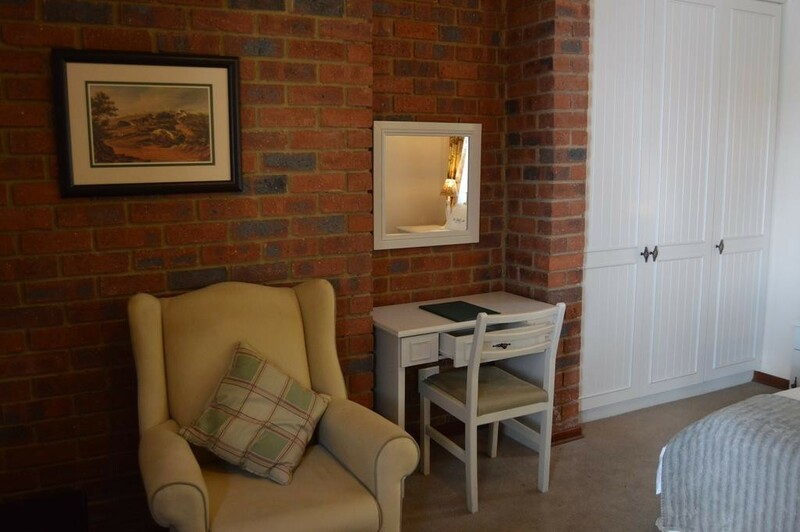 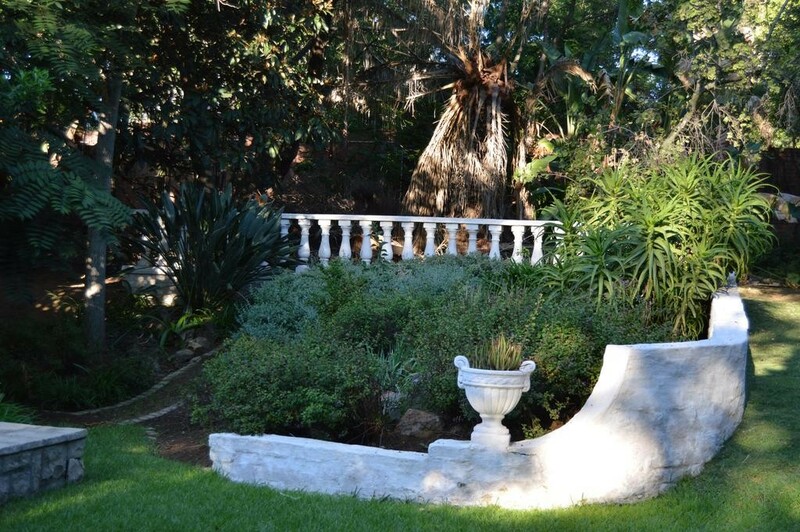 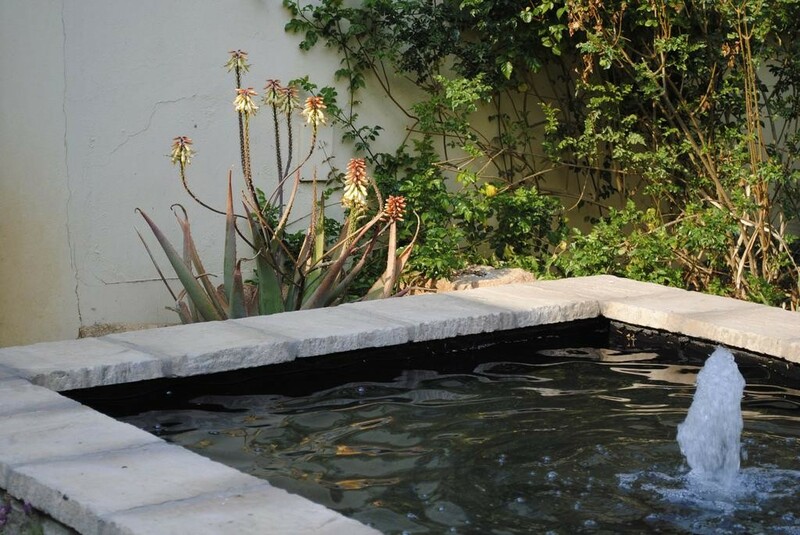 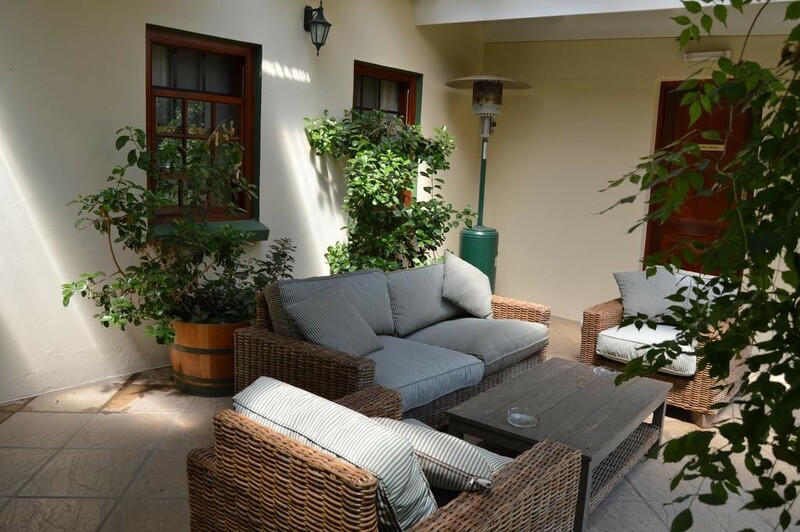 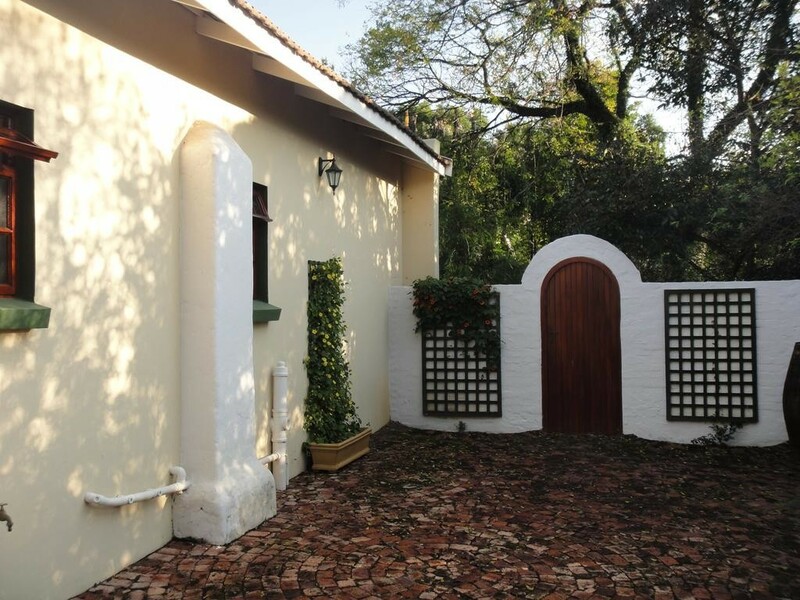 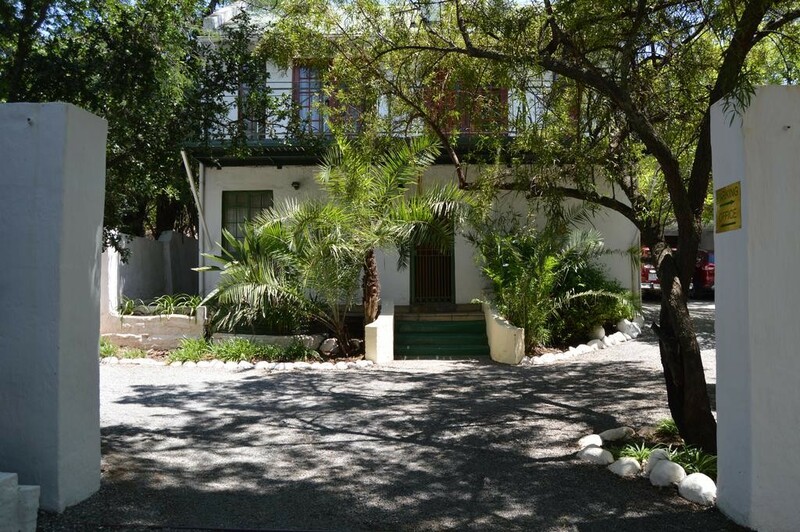 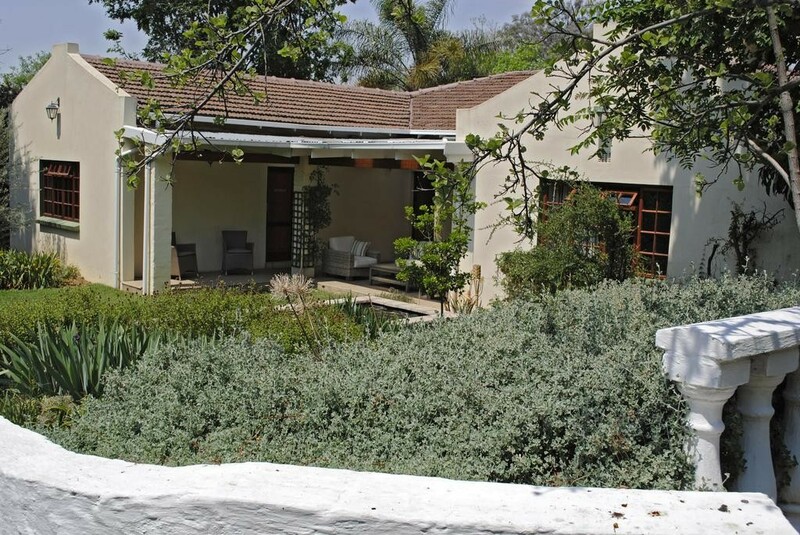 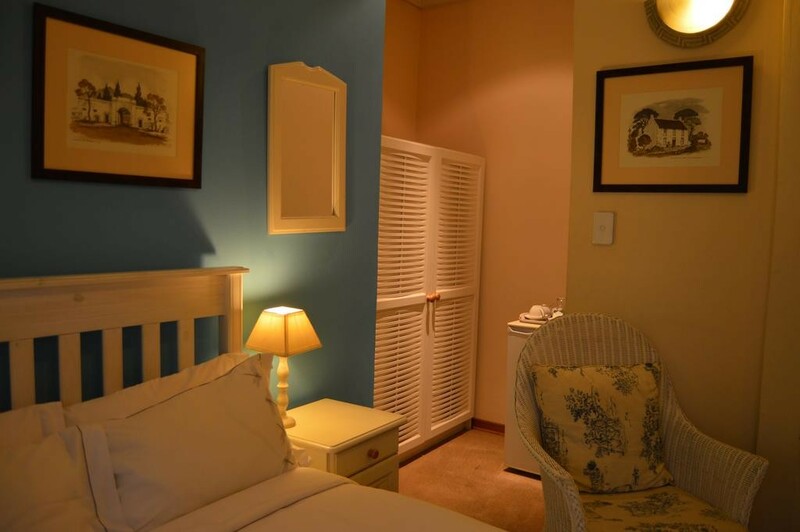 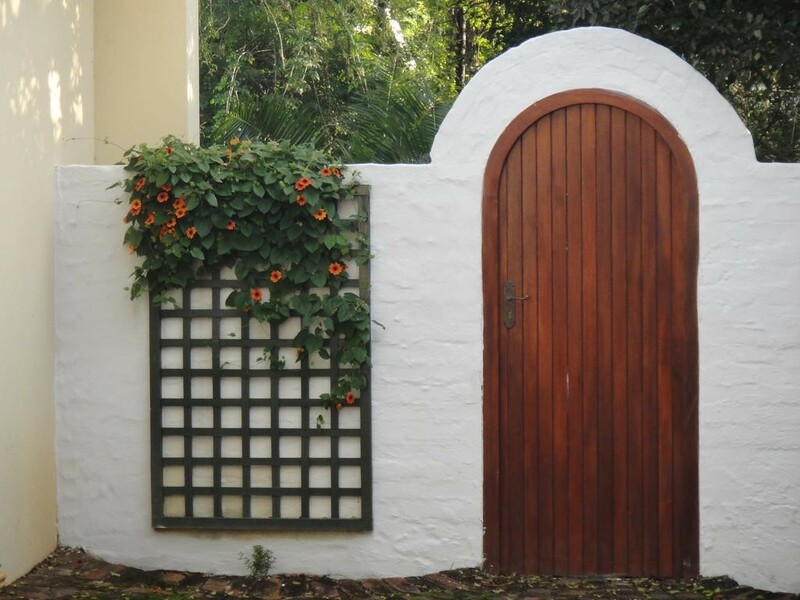 Green Gables is a peaceful and well established guest house which has a Cape Dutch country house ambience. 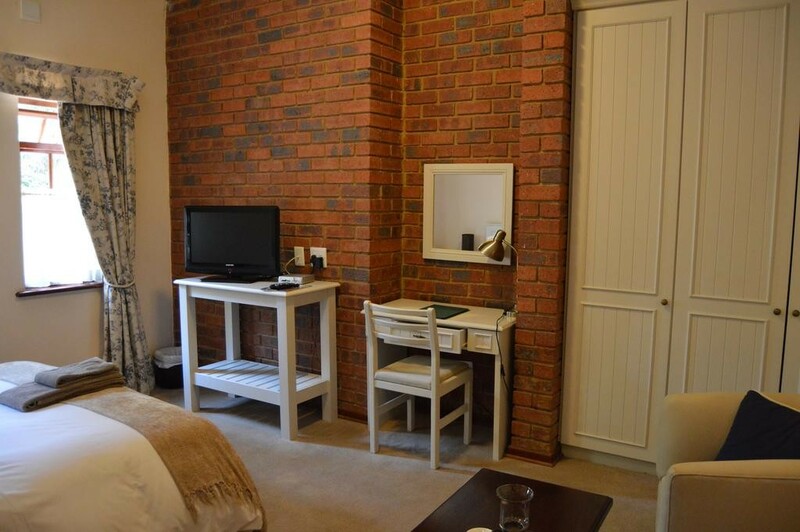 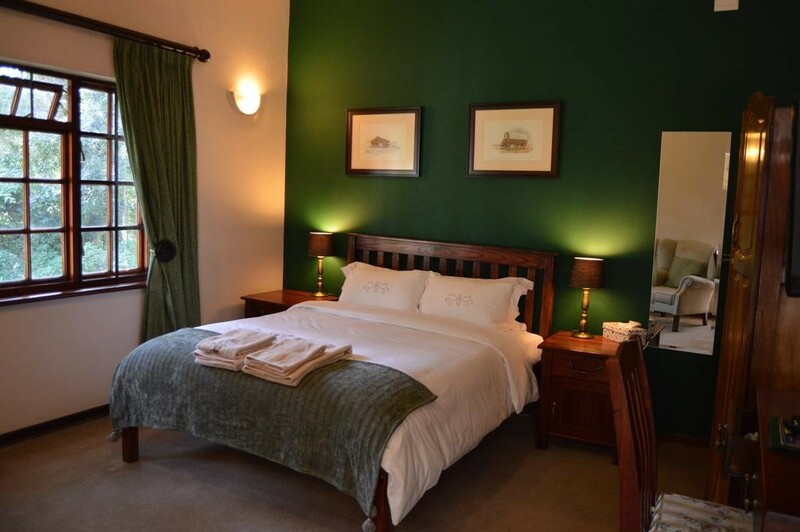 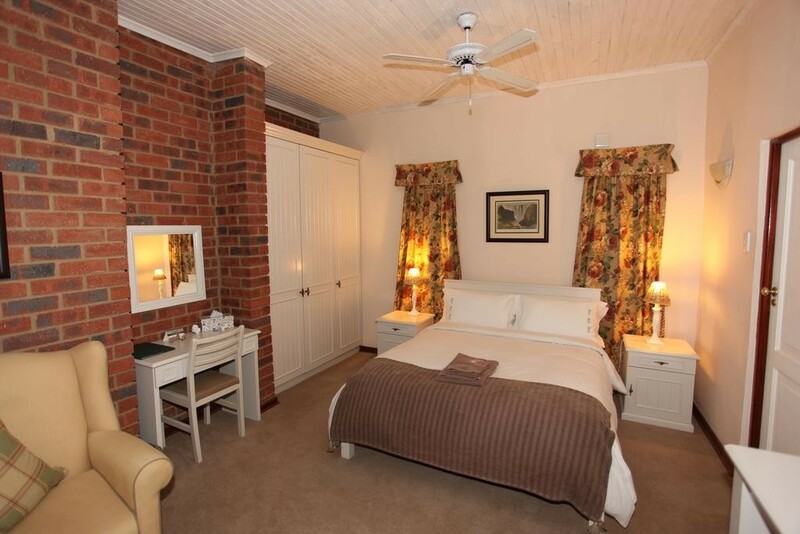 The spacious, en-suite bedrooms are all individually decorated and have separate entrances. 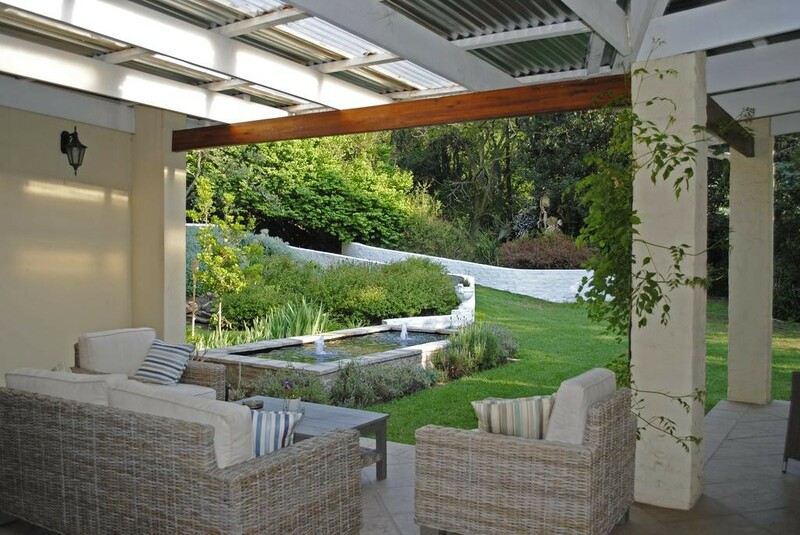 The sprawling, largely indigenous garden, with a number of private areas, is home to a wide variety of bird life. 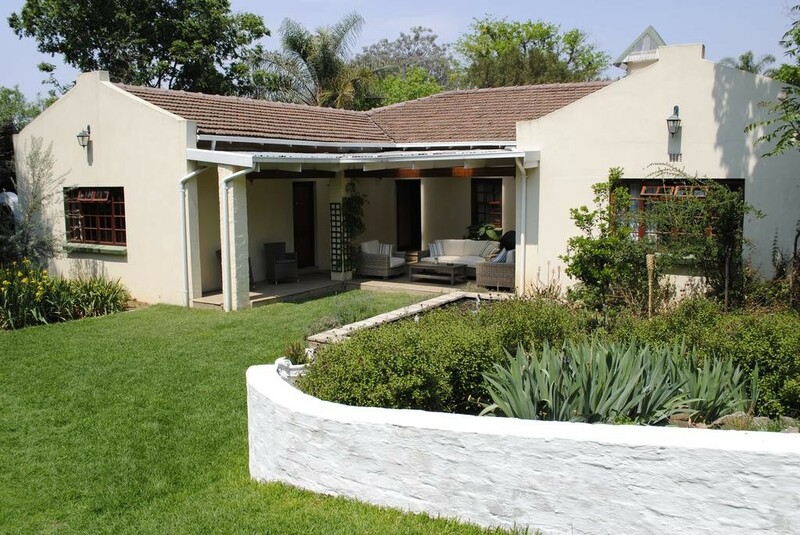 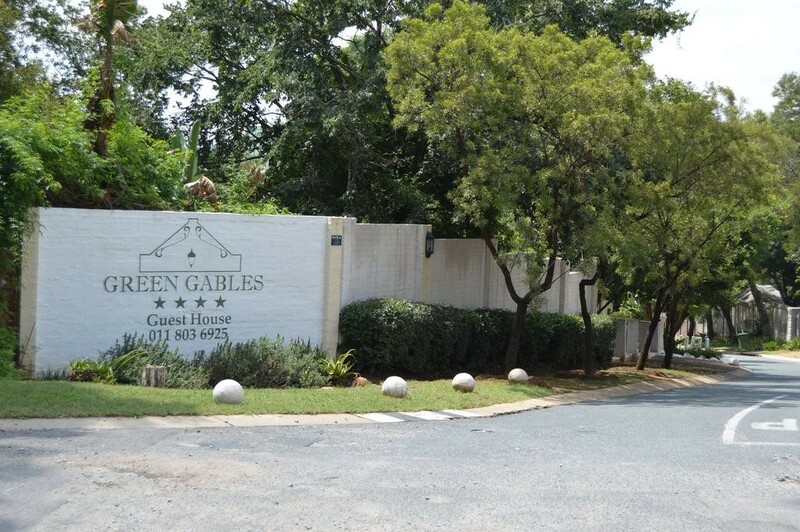 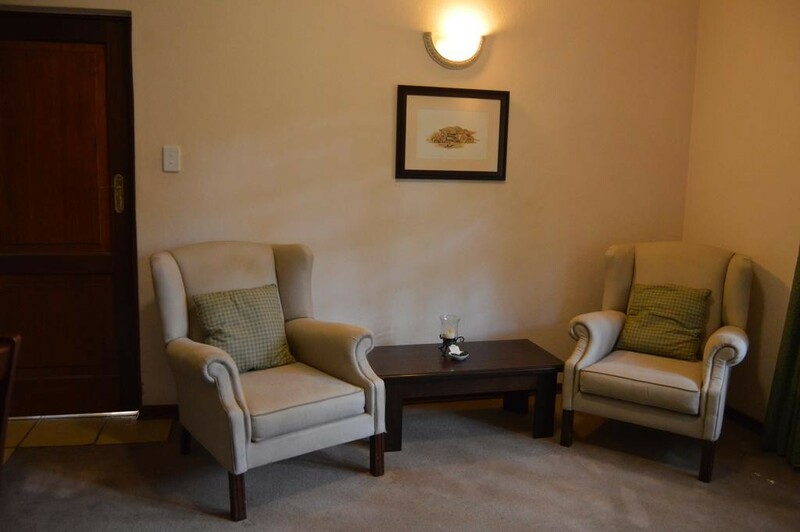 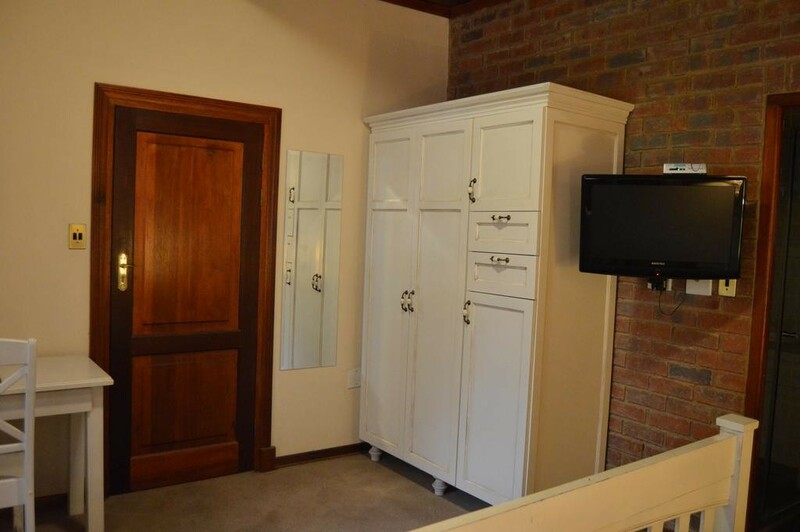 Green Gables is situated within the gated area of Rivonia Valley, which provides 24 hour access control and security. 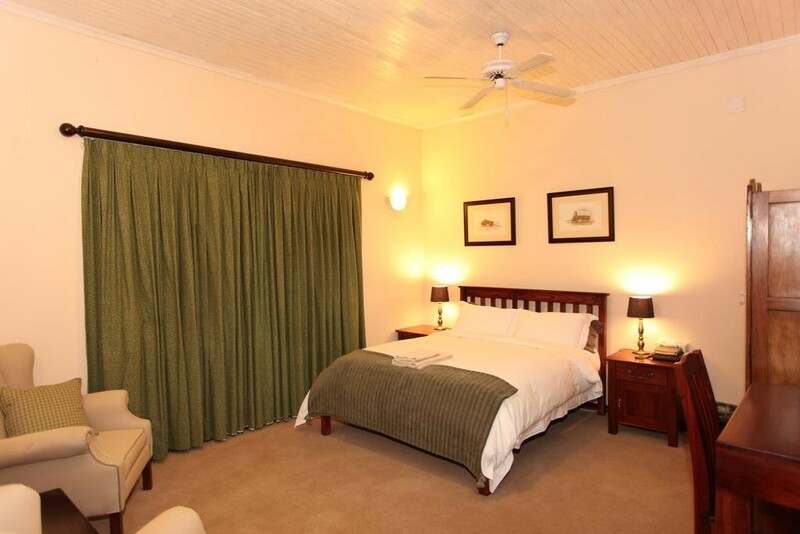 There is ample secure parking and guests are provided with their own remote controls.